I'm like Bono when it comes to the perfect Record Bag ... I still haven't found what I am looking for. However, the following bags come very close. 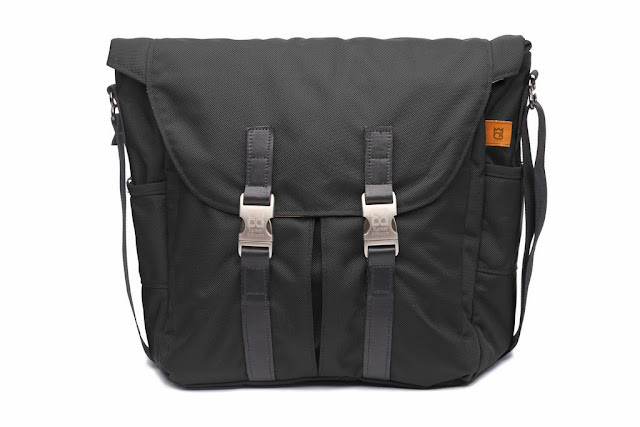 First up, we have the Cosmo Baker North to South Messenger Bag from Tucker & Bloom. 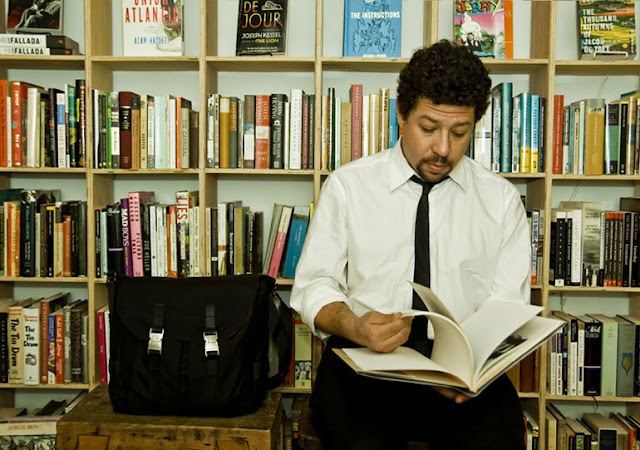 The Cosmo Baker North to South is the real DJ's DJ bag. Designed with help from jet set DJ Cosmo Baker, this Messenger bag has room for records, a laptop, headphones, a serato box, needle case, and pretty much whatever else you need to haul! 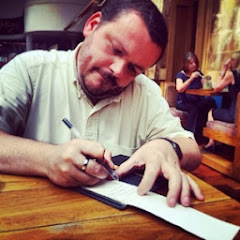 Comes ready to fill and complete with our lifetime warranty. It is 13” Long x 13 ” High x 6.75" Deep and is made of 1680 denier black ballistic nylon with polished aluminium front side release buckles and leather trim. 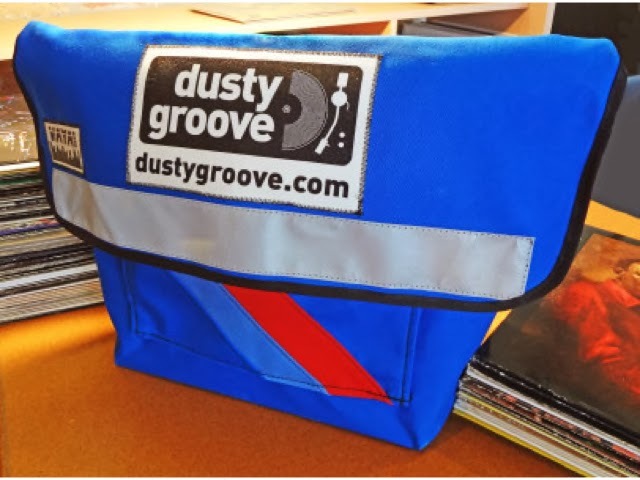 A totally cool, totally amazing record bag – designed by Dusty Groove with a special eye towards bike-riding record diggers! 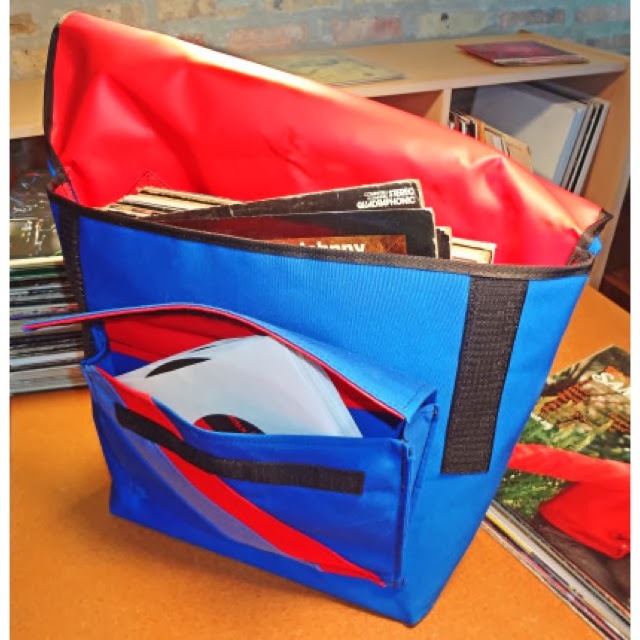 We buy a lot of records here at Dusty Groove – and we also bike around Chicago a heck of a lot – but we've never found a shoulder bag that's right for records and biking together – until now! With help from the folks at Vaya Bags, we've designed this extra-deep record bag that should hold 40 to 50 LPs snugly in a waterproof bag – with an extra pouch for 7" singles – and even an inner pouch for other goodies too. 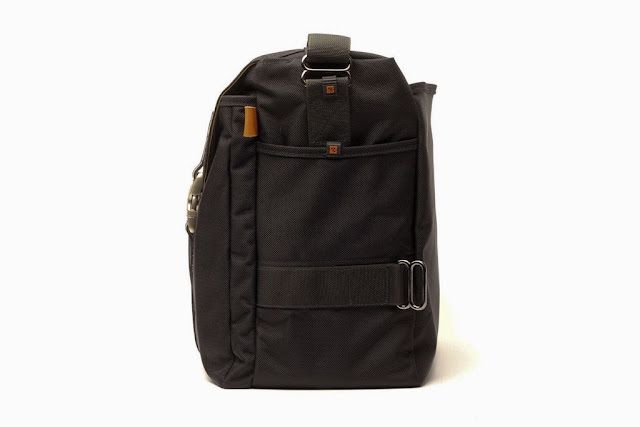 The bag itself is super-strong – great stitching and very durable – and it's made from recycled bicycle tires, canvas sails, and other reclaimed materials – so you can feel extra-good about using it – and it's got all these other great features too. One of the coolest is the special Vaya adjustable shoulder strap – which is easy to slide up and down while you're wearing it – and a chest-cinching clip, so the bag rides tight. Plus, there's a big reflective strip on the back – for biking at night – and a large flap over the top with lots of velcro to hold it shut. All that, and it's even got the Dusty Groove logo – nice and big! And yes, it's a bit pricey – but this is the kind of bag that will last for years – and works well even if you're not a biker, too. Coming in at $129.99 + shipping ... it too isn't cheap but you do get something very special and you are helping to support a fab record store in the process. I'm still looking. What do you use to carry your records? 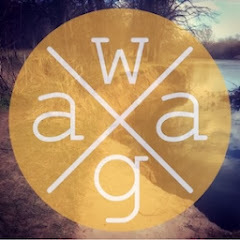 Leave a comment and I'll check it out.